Last week the staff of the wildlife clinic did something remarkable, especially for those of us who make our living working at a desk. They rebuilt a bird’s tail. Waiting for new feathers to grow in could have necessitated months of captivity, putting an unhealthy amount of stress on the bird. So instead, the clinic decided to fix the tail and send the hawk on his way. 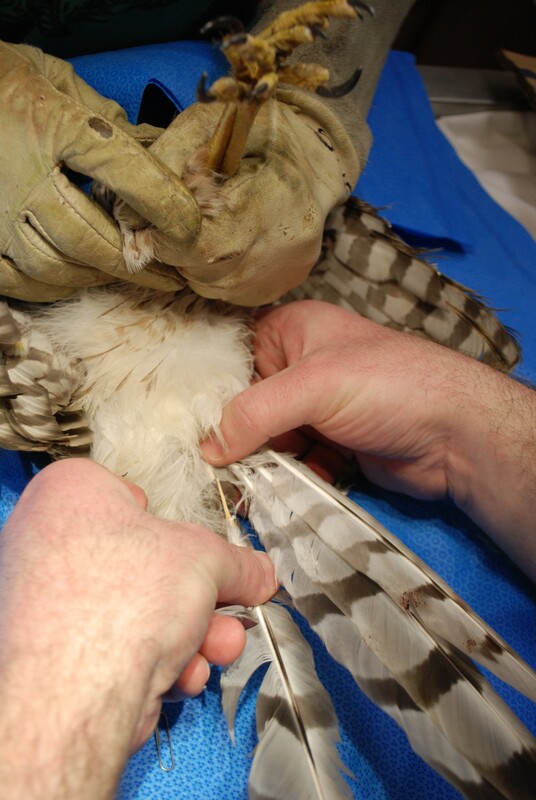 Using a millennia-old falconer’s technique known as imping, the clinic grafted new tail feathers onto the hawk’s badly damaged tail. According to rehabber Michele Wellard, it’s not unusual to replace one or two feathers this way. 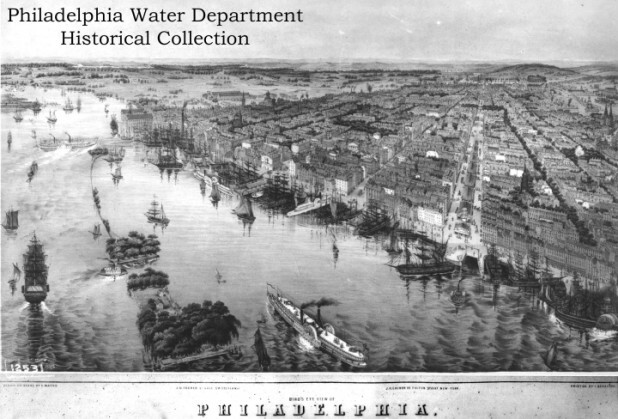 The wonder of this operation was its scope: the bird’s tail was practically destroyed, requiring a dozen new feathers. 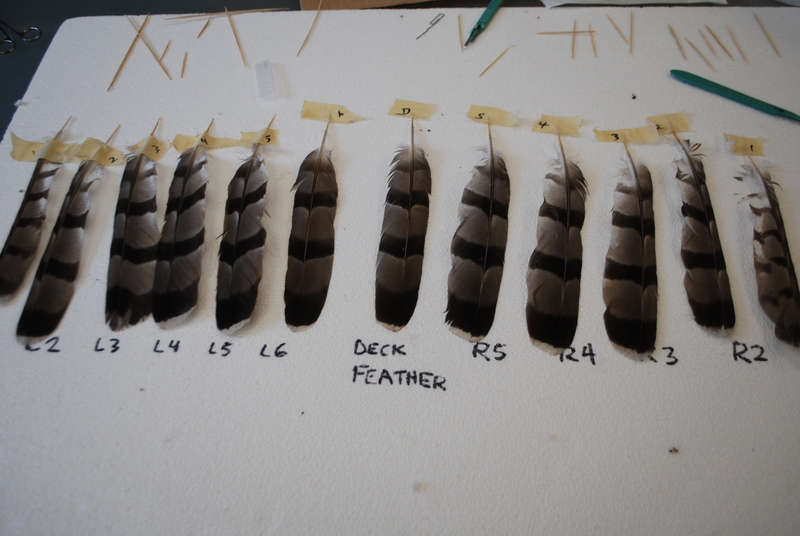 Imping is an intricate procedure, as each replacement feather must match the original in size, type and placement, as well as the angle and positioning of the feather. Before beginning work on the live bird, clinic staffers carefully examined, sorted and laid out all the donor feathers with labels indicating their designated position on the bird’s tail. Next, the tips are cut off of the donor feathers and patient’s torn feathers are cut down almost to the base, exposing the hollow interior of each feather. Finally, Rick used small bamboo skewers and epoxy to attach the new feathers to the old. For each feather, one end of the skewer is glued into the donor feather; the other end is then slid into the base of the existing feather until the two feather tips meet. When done correctly, the skewer is completely hidden inside the hollow feathers and everything works as good as new. 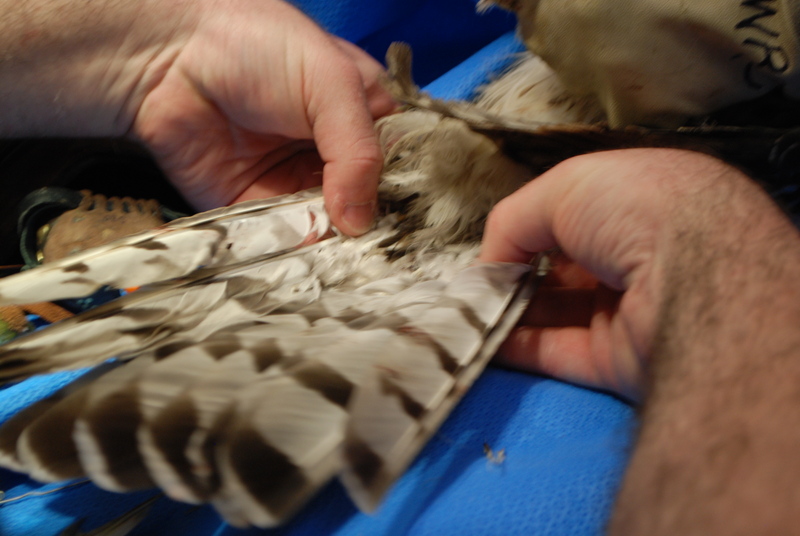 The hawk was sedated and hooded during the procedure, to reduce its stress. Afterwards, “it looked a little confused at first,” says Michele, but it soon took to its new tail. After a few days of practice flights, the hawk was successfully released back into the wild. 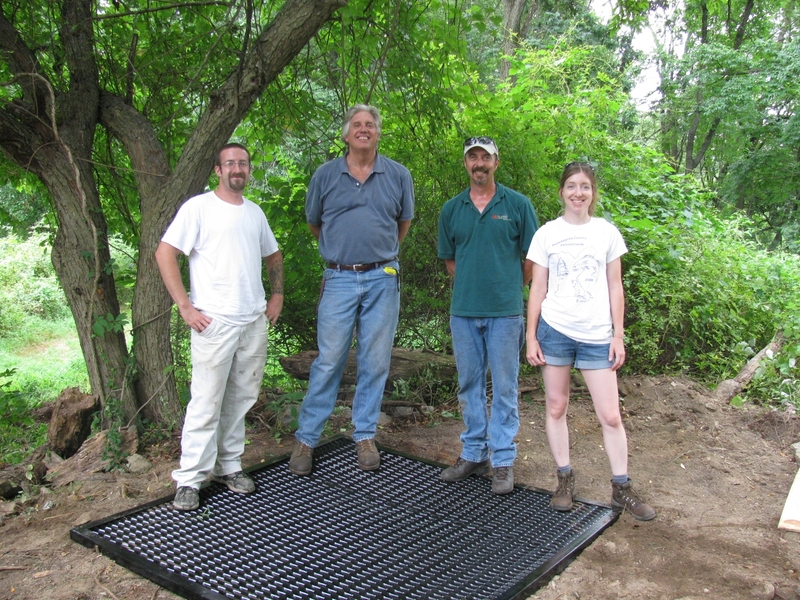 For the whole story, check out this piece from WHYY’s NewsWorks: Roxborough’s Schuylkill Center helps injured hawk take flight.